Challenger British Soccer Camps provide young players of all abilities with the rare opportunity to receive high-level soccer coaching from a team of international expert’s right in the heart of their own community. Campers will be exposed to individual foot skills, technical drills, tactical practices, small-sided games and scrimmages. Soccer skills are coached within a framework of character development based on respect, responsibility, integrity, leadership and sportsmanship. We offer a cultural education too! Our ever-popular Camp World Cup Tournament allows us to introduce players to the geography, traditions and culture of other great soccer-playing countries. Simply put; amazing coaches, awesome accents and cultural ingredients combine for a one-of-a-kind camp experience. Each child will receive a free t-shirt, soccer ball, giant fold-out poster and a personal player evaluation. Supplies: Campers should bring plenty of water each day. Full-day campers should also bring a packed lunch with a beverage and snacks each day. All campers should arrive at camp with sunscreen already applied, as well as with additional sunscreen to apply as needed (we recommend an SPF of at least 30). Attire: Summer active wear, shin guards, and athletic shoes or soccer cleats. Partial rebates are available for families willing to host the British coaches. First Kicks (ages 3-4) is a fun introduction to the very basic elements of the game. Small coaching groups, lots of running, kicking, laughing and new friends. Mini Soccer (ages 4-6) offers a chance to learn and develop basic skills, team concepts and fun habits. Emphasis on a variety of fun teaching activities. Half Day Recreational (ages 6-11) develops individual foot skills, technical practices, tactical progressions and small sided games. Half Day Competitive (8-14) is for the more advanced player. These sessions offer some of the same skill building as the Half Day Recreational with a much stronger emphasis on competition and advanced play. Full Day sessions (ages 10-14) are for the senior players and include a high level of individual skill building, tactical instruction, and an emphasis on highly competitive game related activities. 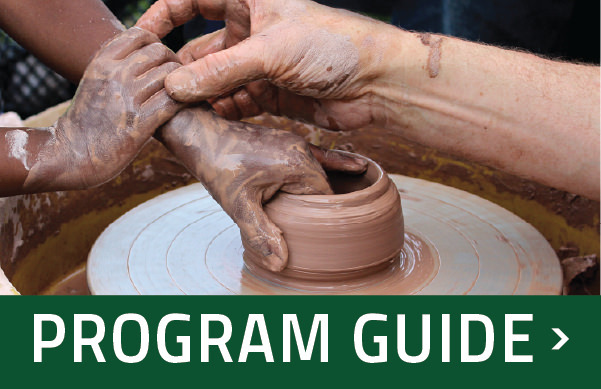 See the Champaign Park District Summer Program Guide for dates and details. To register visit www.challengersports.com. Looking for a richer, deeper soccer experience? For a chance to add an international flavor to your summer, host a Challenger coach for the week and get a taste of England. Host families also receive a partial rebate. Contact Shannon Meissner at 819-3988 for details. One of the annual highlights of the camp. Each year the Challenger British Camp Instructors put on their cleats and play against a group of local players for the Challenger Cup! This game has gone on for almost ten years and each year has more and more highlights. Come out and join the fun. See the Champaign Park District Summer Program Guide for the date. Admission is free.